This quarter our Derby Hero is Anthony Floyd!! 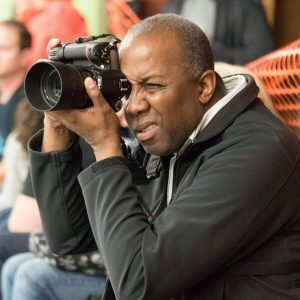 Anthony Floyd is a long time supporter of Jet City, but among the MANY reasons he is our hero this quarter, these are some things people had to say about this photographer! Thank you for getting all those headshots done in such a timely fashion and for being at our bouts! Amazing headshots every year! Thanks for making us look so great! He’s the best at taking our picture! Amazing headshots and bout photos… and he gets them posted super quick! An important part of our community, we are lucky to have him for bout highlights and our season headshots!